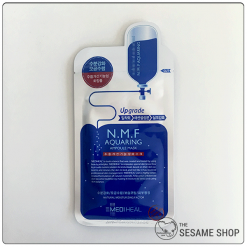 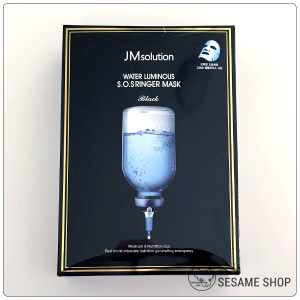 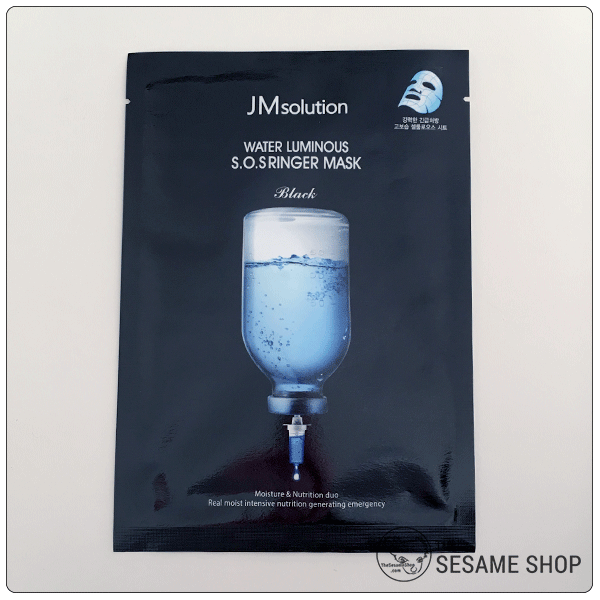 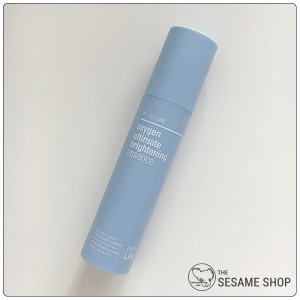 JM Solution Water Luminous S.O.S Ringer Mask is saturated with multiple weights of hyaluronic acid to deeply hydrate your thirsty skin, revive its plump and bounciness. 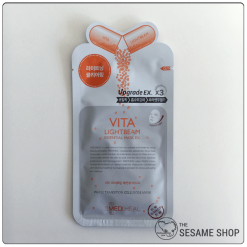 It also contains Niacinamide, collagen and peptides to brighten and revitalise the skin, making it more youthful and elastic. 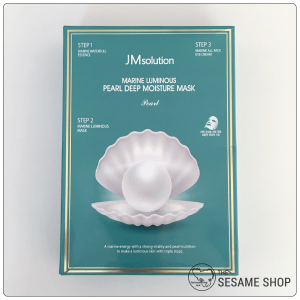 The sheets are made of natural cellulose, which is extremely soft and strong and holds a tonne of serum that gets slowly released into the skin. 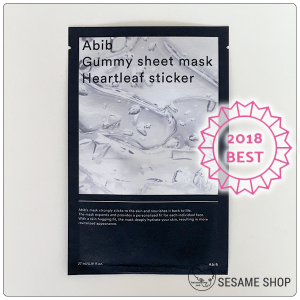 The sheet doesn’t dry out even after 1 hour of wear. 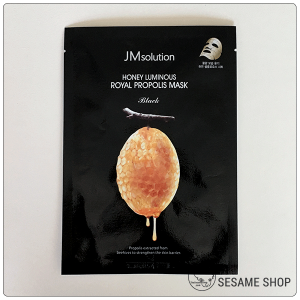 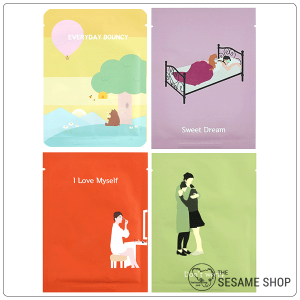 Gently unfold the sheet mask and apply to face, smooth out any unevenness. 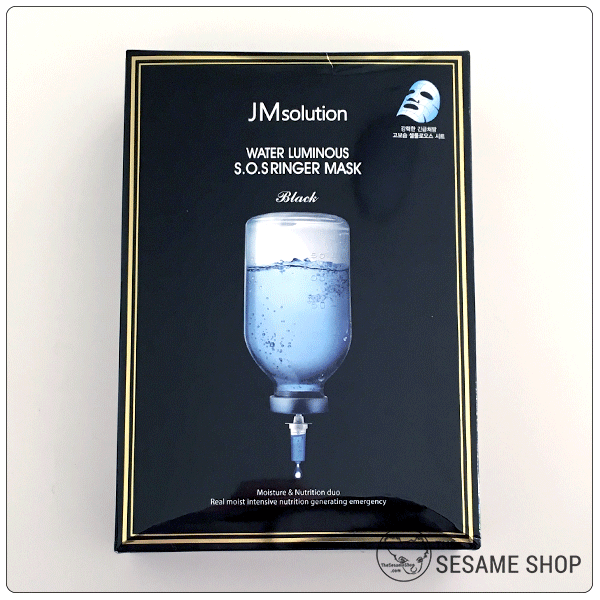 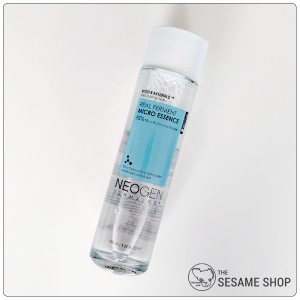 Remove sheet mask and pat gently until the remaining essence absorbed. 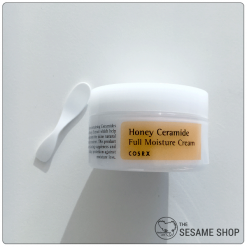 Follow with moisturiser. 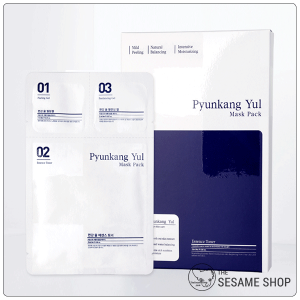 Extremely hydrating but non-greasy sheet mask. 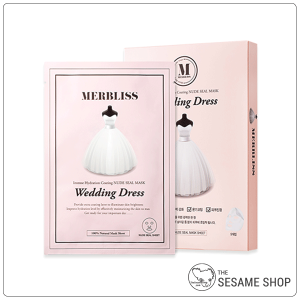 Well priced too.